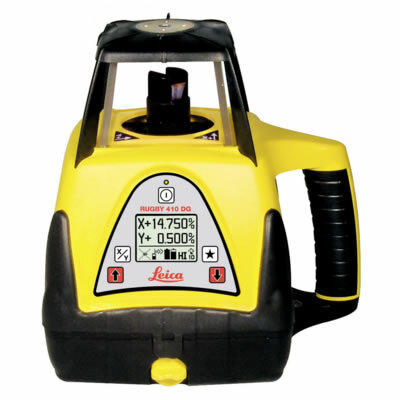 Details:The Leica Rugby 270SG - a fully automatic, single grade laser for the general construction contractor that needs a level or single slope for flat work, site preparation, septic installation, trenching and more. 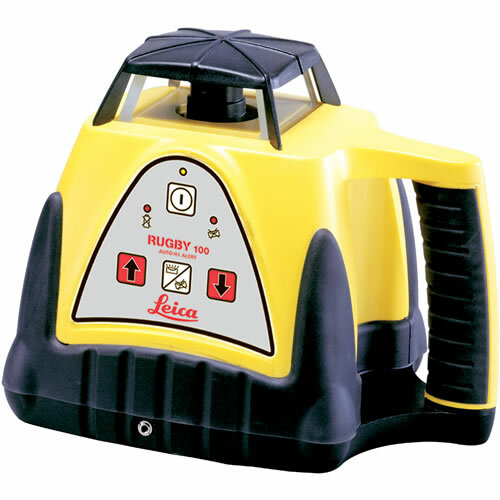 The Rugby 270 SG is based on the same platform as the Rugby 260SG but has the full automatic leveling mode and has an extended working range of up to 700 meters in diameter. 2 Years Knockdown, 5 Years Factory Warranty. 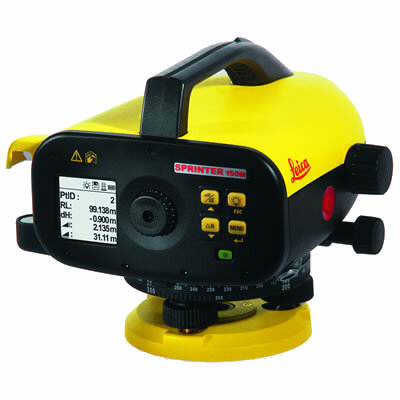 Details:Leica TCR407 7" Reflectorless Total Station for Surveying. One year warranty. 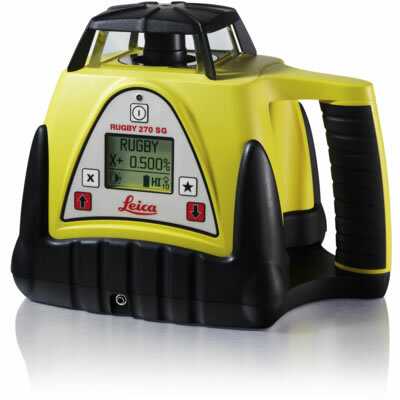 Details:Leica TCR705 5" Reflectorless Auto Total Station Prismless with ATR. 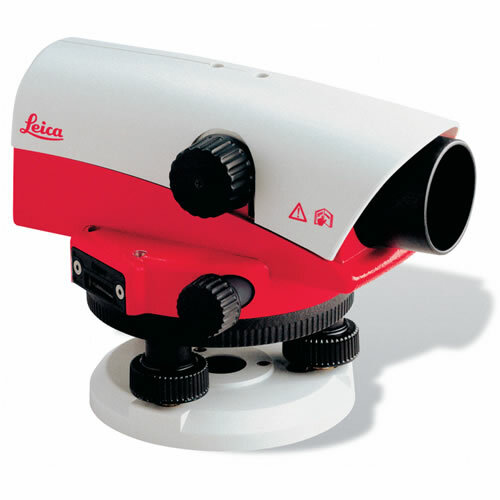 Details:Leica TCRA1103+ 3" Robotic Total Station for Surveying. One year warranty.